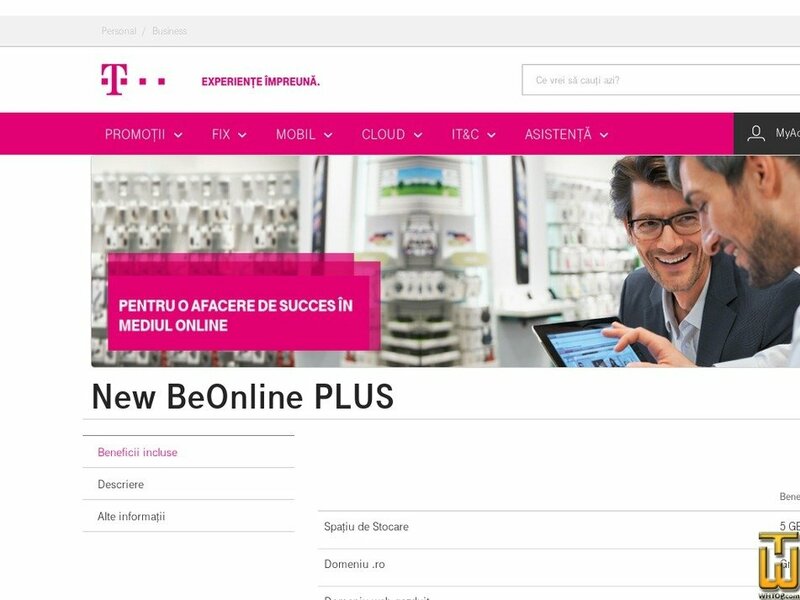 See also original New BeOnline PLUS plan location on their website! Web Hosting Service offered by Telekom Romania is a professional online presence solution for both your site and services company specializing mail communication (e-mail). Price: € 3.00/mo. VAT 20% exc. Price: € 5.90/mo. VAT 19% exc. Price: € 5.99/mo. VAT 20% exc.